Rejoice, cottage-goers! July is here, which means that cottage season has officially been on for a few great months now. 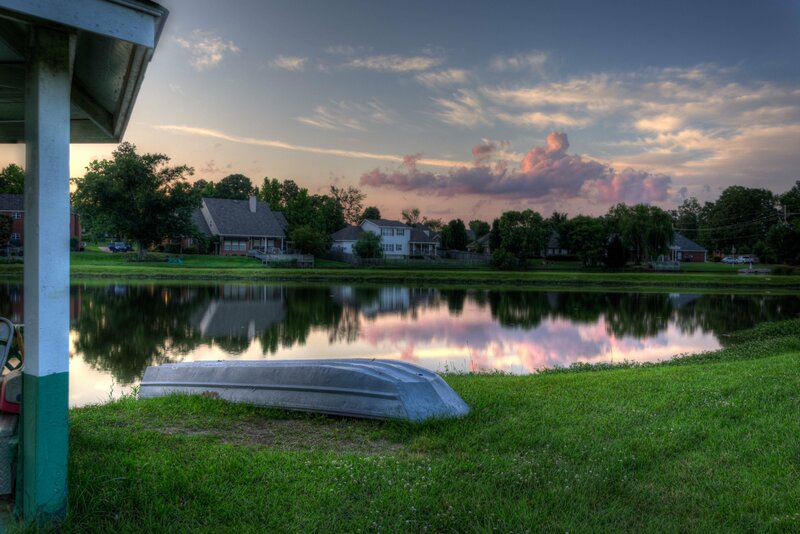 Time to grease up the barbecue, polish the boat, and stock up on some cold drinks for the weekend. Let's stay outside! Well, here it is folks. The last of our 2018 Tick Talk blogs. The clock really does 'tick' by when you're having fun! Since our first Tick Talk entry on April 19, we have written about tick biology, the tick life cycle, the infamous tick blood meal, our country's most notorious ticks, Lyme disease awareness, and finally, Integrated Tick Management. 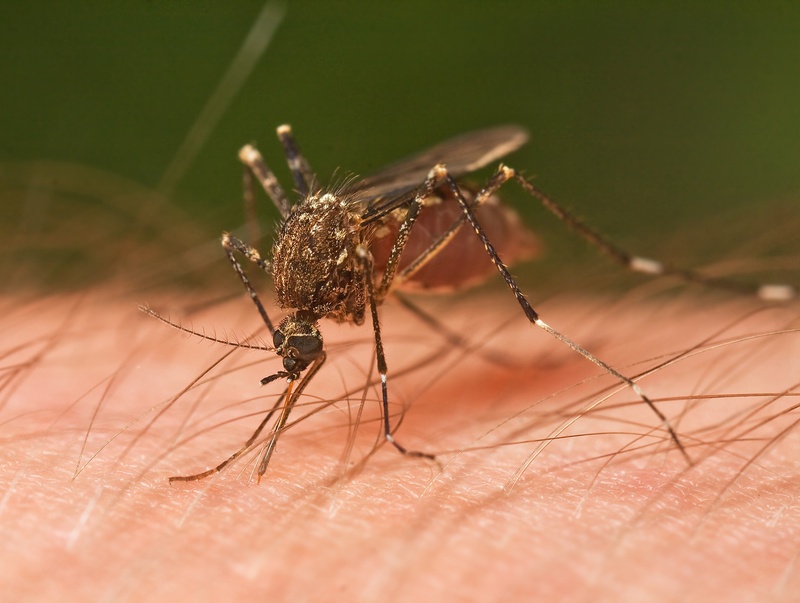 Now, with all these important topics in our back catalog, it's time to focus on how our Mosquito.Buzz specialized tick control service can work to protect your property from marauding ticks and keep you outside all summer long. A fitting end, wouldn't you say? As a wise someone once said, 'all good things must come to an end'. Enjoy our final 2018 Tick Talk blog, and read on to learn more about our effective tick control service. With spring in full bloom, Canadian homeowners are beginning to spend more time outdoors, enjoying their properties. 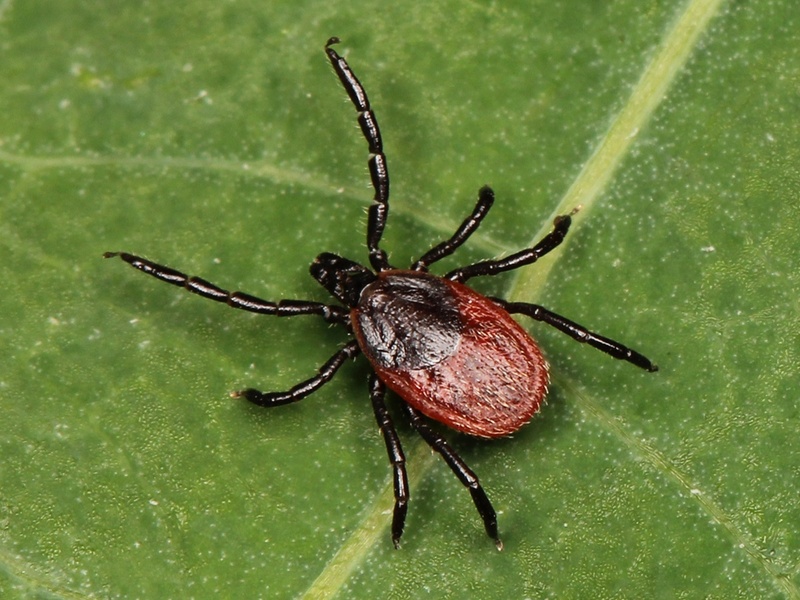 Unfortunately, ticks are also starting to enjoy these properties too, causing panic and discomfort as they work to claim their next blood meal. Greetings, Tick Talkers. Did you know that May is Lyme Disease Awareness Month? Howdy partners! 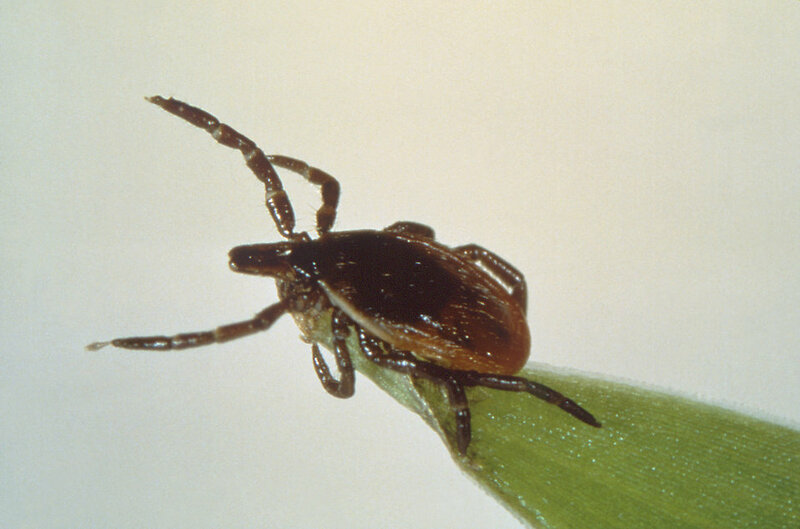 Welcome to this week's Tick Talk blog. For those unaware, Tick Talk is a weekly informational series on the life and times of our not-so favourite arachnid, the tick. From now until late-May, we will be churning out a new tick-related blog every week, with the goal of keeping our readers safe and informed for the upcoming spring/summer season. Sounds like fun, doesn't it? Greetings, faithful readers! It's Thursday, and that means a new Tick Talk blog is signed, sealed, delivered, and ready to be consumed. What a time to be alive! Speaking of consumption ... we're going to be talking about the tick blood meal this week, arguably the most important task of a ticks 2-year life. 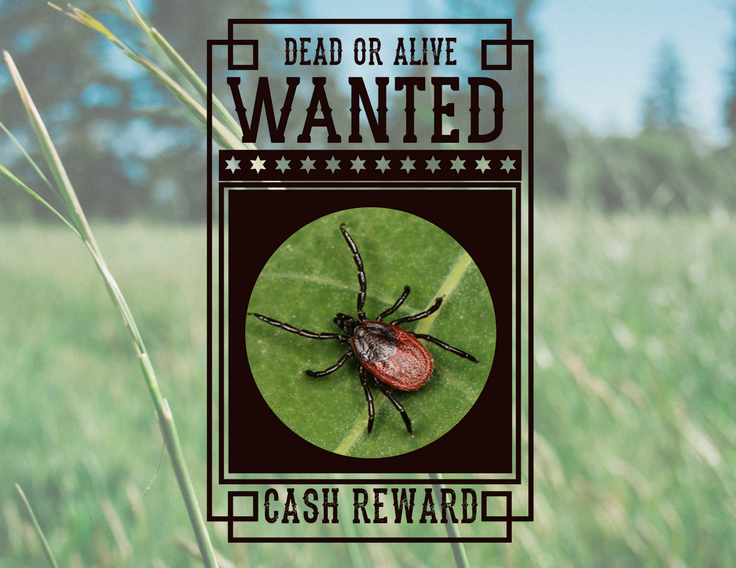 Right now, ticks across the country are gearing up for their first blood meal, which is required for them to stay alive and advance to the next stage of their life cycle. In order to avoid becoming a ticks next blood meal, we need to study their habits and memorize tick prevention tips and tricks - starting today! For many Canadians, the end of April means warmer weather and NHL playoffs. For us at Mosquito.buzz, however, April showers bring tick encounters - forget about those flowers! 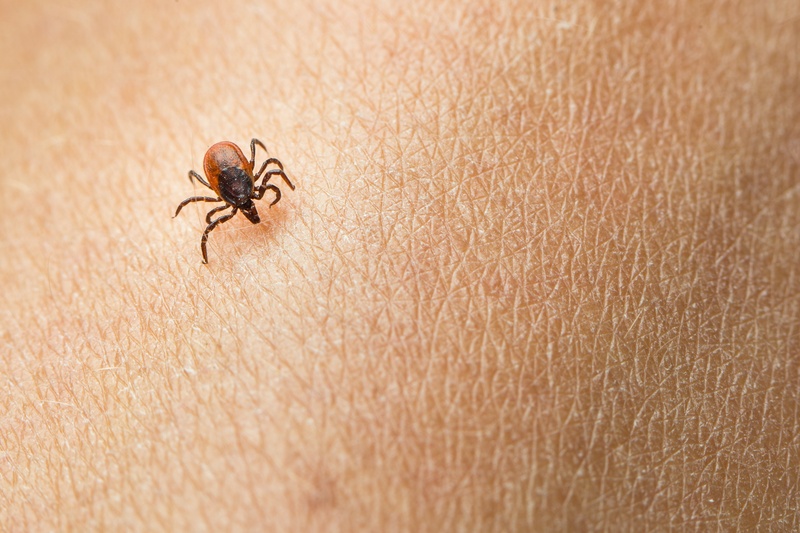 While ticks can be active all year round, risk of human exposure is greatest in the late spring and during the summer. Once better weather hits, so do the ticks, and they will begin questing for their next blood meal as soon as they are ready. Unfortunately, this just happens to coincide with the start of our spring outdoor activities. Right now, ticks across the country are gearing up for their first blood meal, which is required for them to stay alive and advance to the next stage of their life cycle. In order to combat tick encounters and the harmful diseases that they can potentially spread, we need to better understand their life cycles, from egg to adult stage. Welcome to Tick Talk, ladies and gentleman; a weekly informational series on the life and times of our not-so favourite arachnid, the tick. From now until late-May, we will be writing about all things tick-related, with the goal of keeping you safe and informed for the upcoming spring/summer season! We all have that one (annoying) friend that mosquitoes just don’t seem to bite. They could be doing jumping jacks, in a swamp, dressed in all black, and still not be swarmed by those blood-sucking bandits. Where’s the fairness in that? 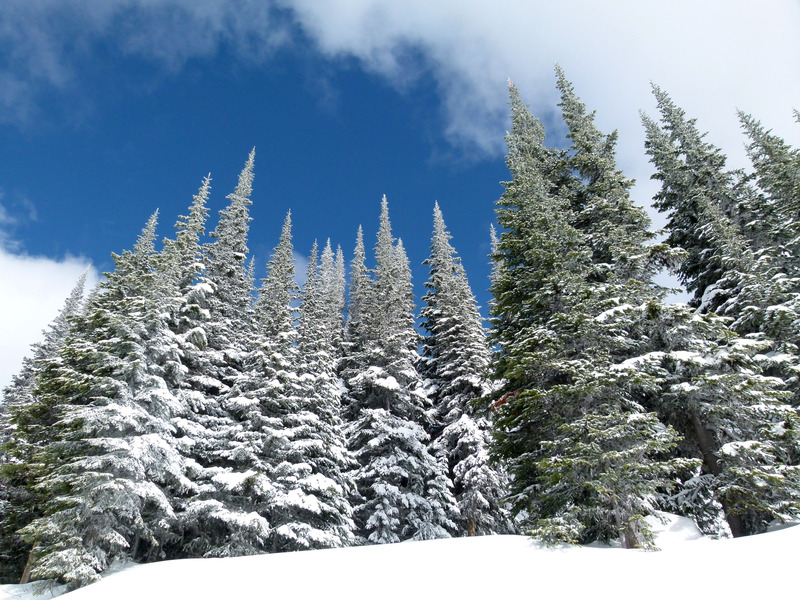 There’s a lot to love about winter in Canada, that’s for sure. From sleigh rides and hot chocolates to ski hills and frozen rinks, winter is the season where Canadians and their rugged country truly get to shine. There’s a reason it’s called the Great White North, after all.